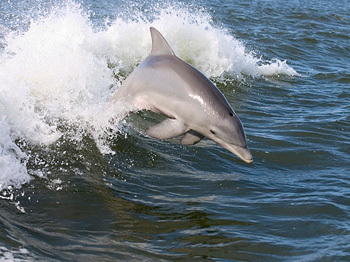 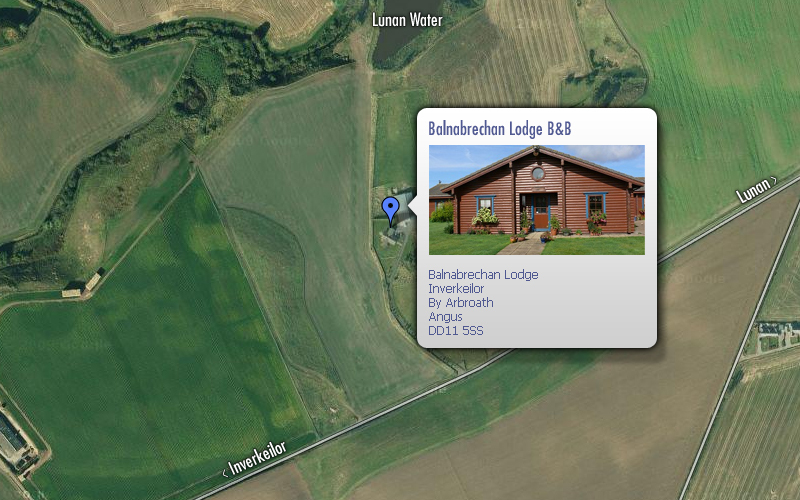 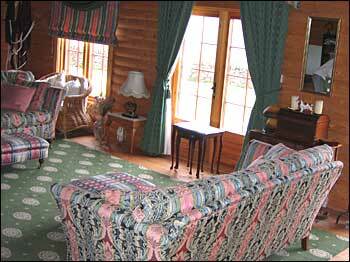 Bed and Breakfast accommodation with peace and tranquillity. 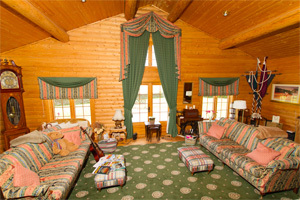 Sits in 12 acres of its own grounds. 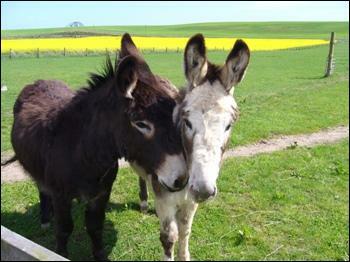 Surrounded by gentle, rolling fields. 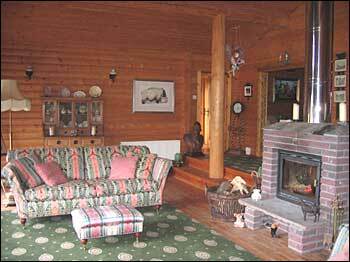 Full of natural warmth and oozing with charm. 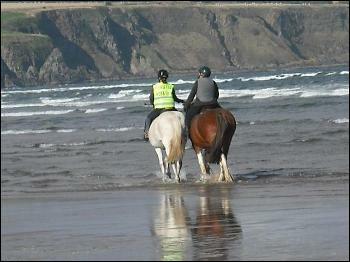 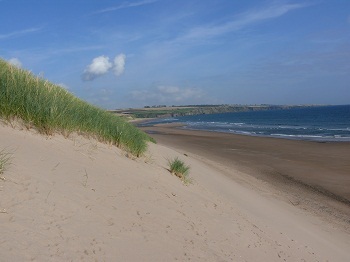 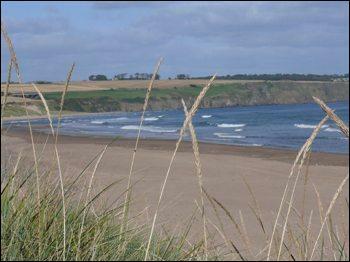 Private access to Lunan Bay Beach. 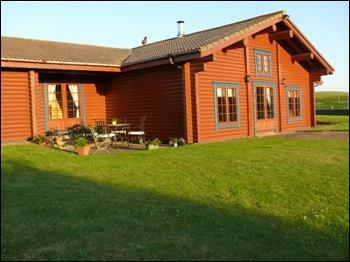 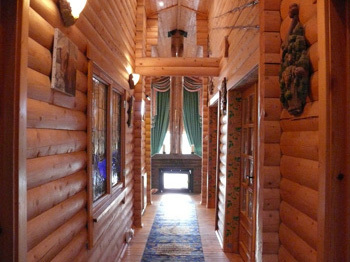 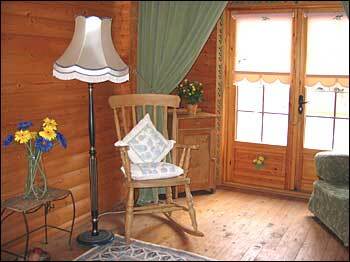 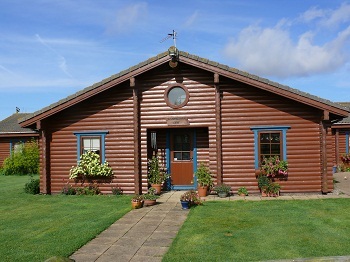 You're sure to enjoy your bed and breakfast stay in this Norwegian log house, situated at Inverkeilor, by Arbroath, in Angus. 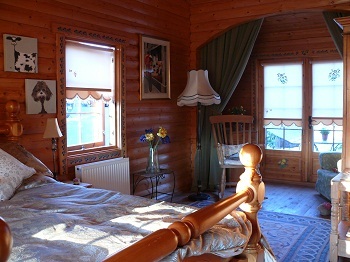 And each beautifully-decorated room has access to a private patio ... perfect to view Scotland's most fantastic sunsets.